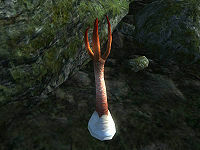 The ingredient Stinkhorn Cap comes from the plant "Stinkhorn", which is a mushroom found primarily in Blackwood. It can also be found randomly in the inventories of alchemy vendors and in some loot chests. 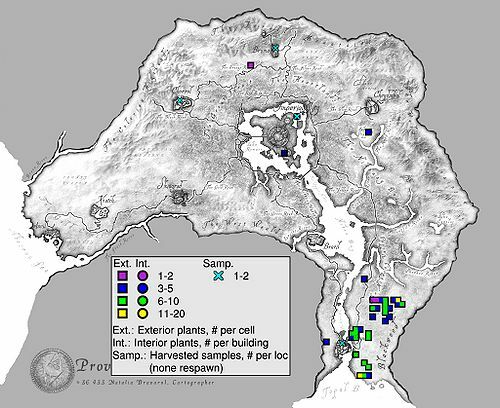 4 plants are in the Imperial Substructure entered during the Tutorial, in the Imperial Prison Sewer. This page was last modified on 29 April 2014, at 21:03.